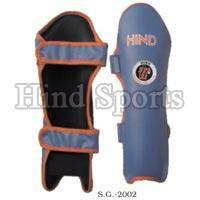 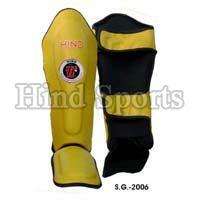 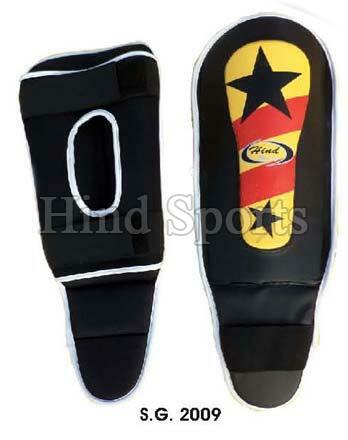 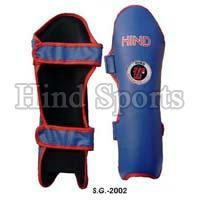 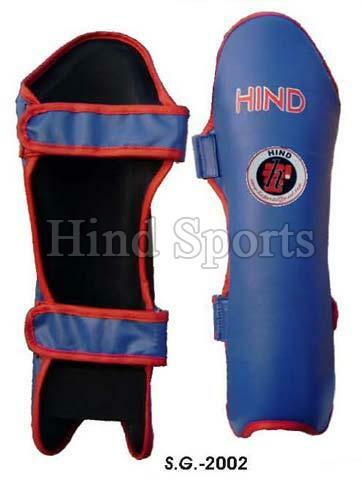 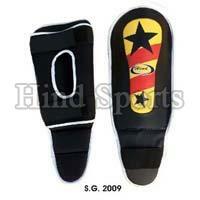 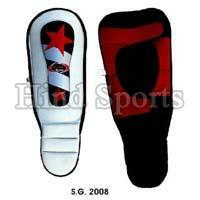 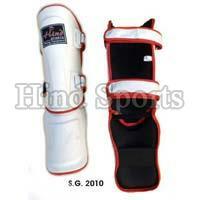 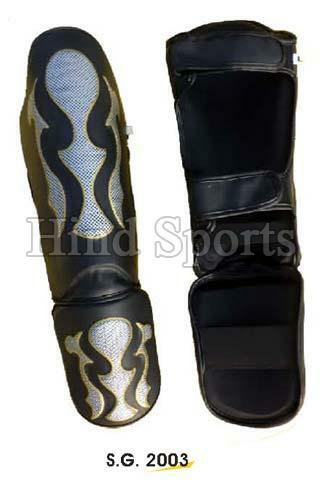 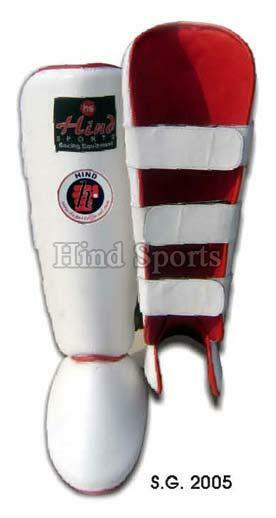 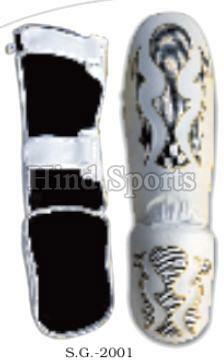 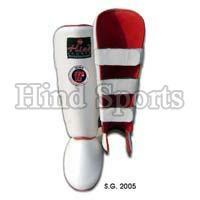 Contact us for durable Shin Pads! 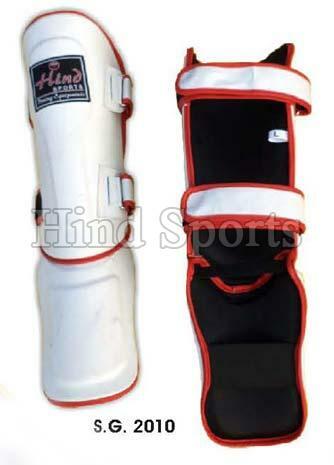 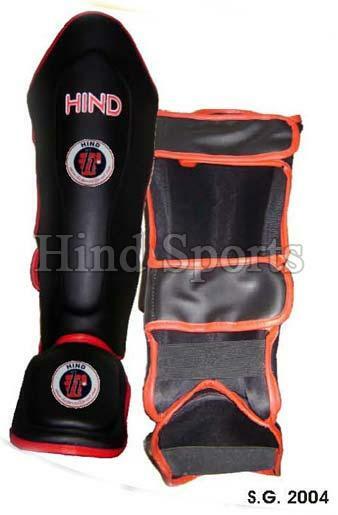 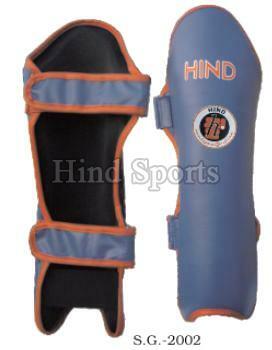 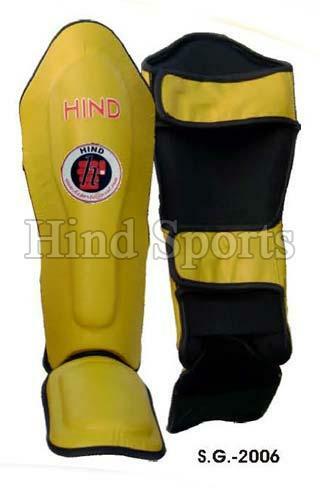 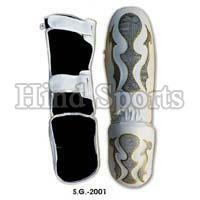 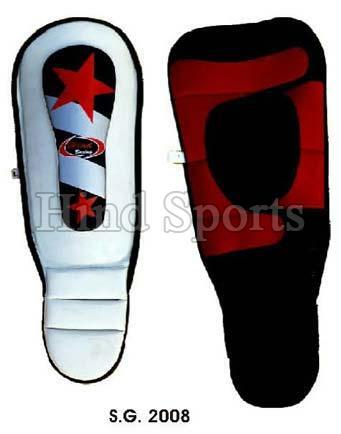 We are recognized as the reliable Manufacturer, Exporter & Supplier of high quality Shin Pads based in Uttar Pradesh, India. 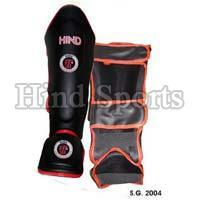 For the making of our Shin Pads, we use only excellent quality raw materials. 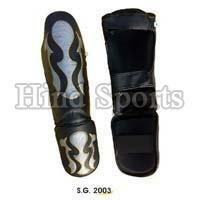 Each piece is thoroughly inspected against various quality parameters before making the final dispatch. 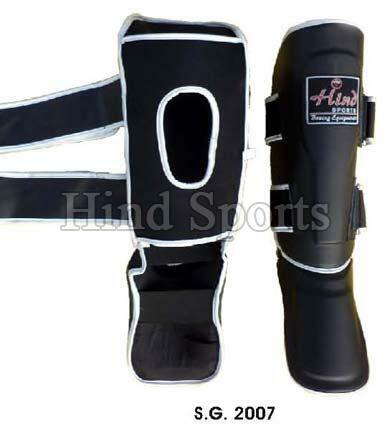 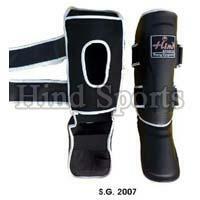 Obtain Shin Pads in bulk and at nominal rates from us!